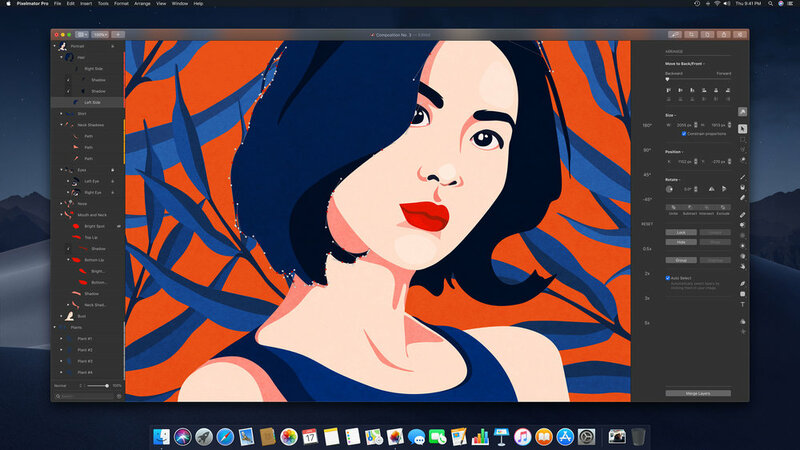 The latest version of Pixelmator Pro for Mac is out. Version 1.3 “Prism” goes deep on layer support. Now it includes clipping masks, layer tagging, layer filtering and search, and opacity and blending controls. If you use a lot of layers, you’ll appreciate it. It’s crazy how fast team Pixelmator is rolling out new features. You can learn more from their website.